Burr is a kind of residue that is leftover after a part has been casted, cut, or drilled. Simply put, it is a rough edge or area that remains after those processes. Grinding, milling, or engraving can also produce Burrs. These rough edges or areas are very problematic for machines. If left untreated, the remaining material can come lose and become Foreign Object Debris (FOD). Deburring tools exist to smooth or remove these imperfections before they cause serious damage to a system. 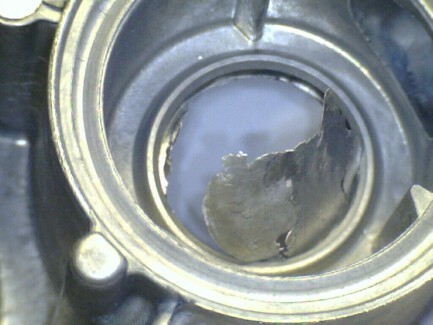 The tiniest bit of excess metal or shavings can bring a machine down to a screeching halt. If they become lodged deep within a machine, they may not be able to be retrieved with a Working Channel and may require a complete dismantling of a machine. Specifically in manufacturing, deburring accounts for a large amount of operational costs.